Whether you’re a start-up business or an established CBD retailer, WebX360 has the experience to deliver a professional website for your business. We have worked with many CBD businesses that sell various CBD oils, vaping supplies, hemp consumables, hemp pet products and products for wholesale. Our professional web design services can communicate your messages to convert visitors into customers. 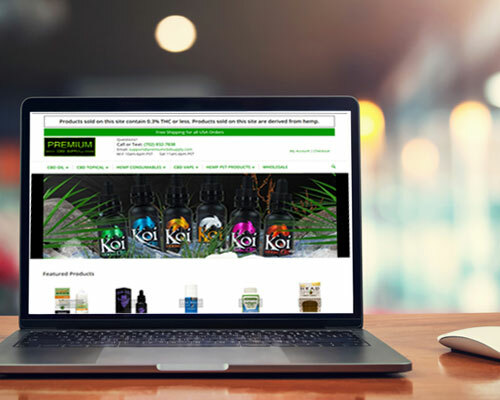 With vast experience in the CBD oil industry, Premium CBD Supply chose WebX360 to build and market their online store. A mobile responsive website was developed that matched the brand look and feel. Additional functionality was implemented allowing users to sign up for newsletters and a wholesale program was integrated with dedicated pricing. 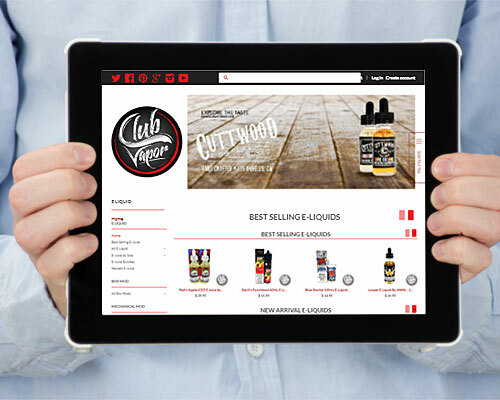 We’re not just a typical web design company; we have years of experience with launching vape websites, building business for established CBD shops and CBD shop online marketing. We build professional websites that are customized to your specific needs and goals. 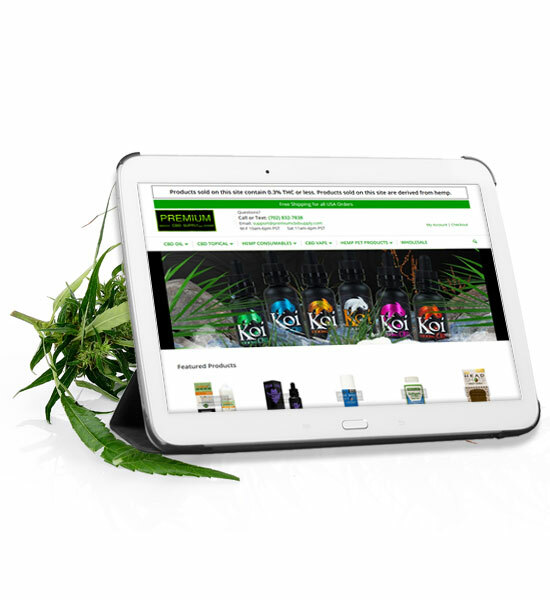 Our professionally designed websites offer full ecommerce features which include the content management tools allowing you to easily manage your online CBD store. It takes a good blend of website design and marketing skills to get great digital marketing results. WebX360 has more than 16 years of experience in SEO marketing and we understand what it takes to build a well-optimized site for Google. The competition of CBD oil websites on search engines is constantly increasing. Therefore, there are more hurdles to overcome to get a high rankings. We don’t just create beautiful websites, we become your digital marketing source delivering top-notch CBD marketing services. We understand the CBD industry and best practices for CBD oil website design. Good rankings are not built in a day, especially with so many competitors pushing for the top positions. A good SEO campaign is assembled carefully for long term positive SEO results. 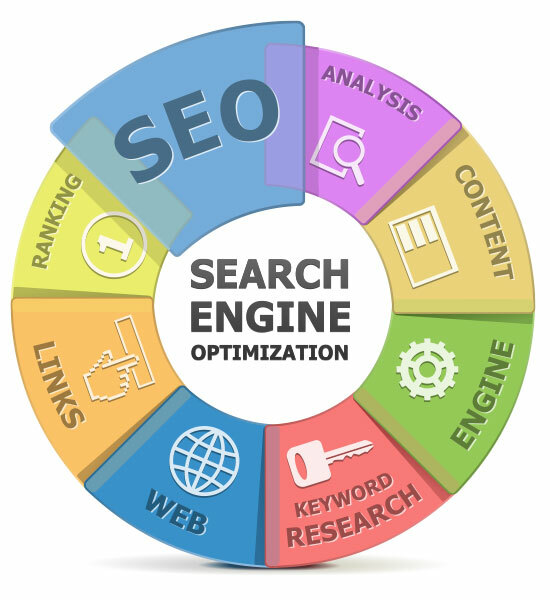 Our campaigns bring together on page SEO optimization, and well-crafted content marketing to drive your CBD and vape online store upward in the search engine rankings. WebX360 offer business website design packages that cater to the needs of a wide a range of CBD Businesses. Contact us today and allow us to help your CBD business stand apart in a growing sea of competition.